The Millennium models are finished with a bright, polished surface on top & bottom. The lathing on the bell is tight and concentric. On the bow, it expands to a width that is neary double-spaced down the entire surface, all the way to the edge. 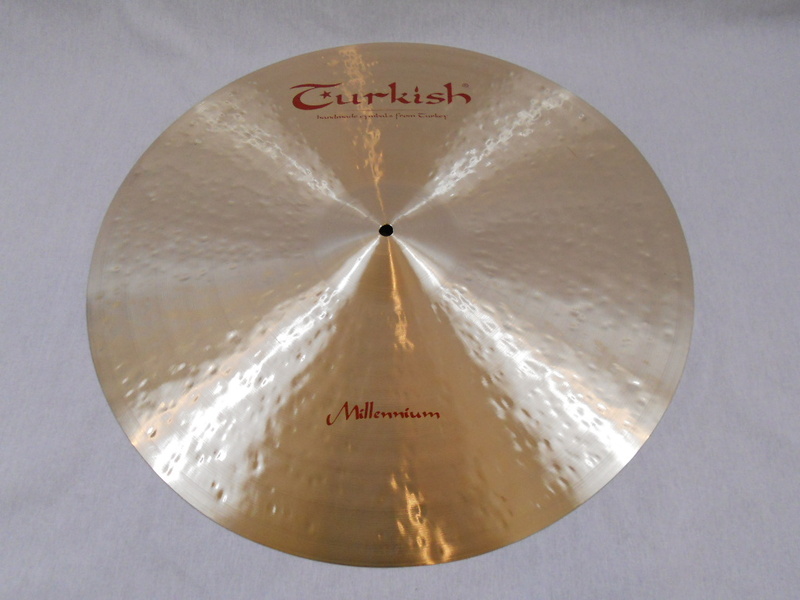 These are thinner cymbals with lower weights. They utilize deeper lathing, and undergo a meticulous hand-hammering process that gives them a darker and richer, more traditional sound. Bright sounding cup. 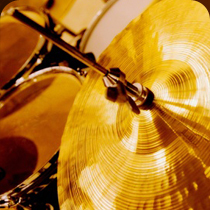 Ride cymbal with a perfect blend of spread & shimmer. Harmonic sound provides added depth. Excellent stick definition with a woody feel.